Consumer? 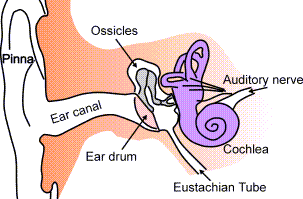 Click for information on hearing loss, hearing aids, tinnitus, and hyperacusis. Prescription hearing aids are customized, by an audiologist, to fit a specific hearing loss. Non-prescription hearing aids are pre-programmed an average setting and intended for use by individuals with a mild-to-moderate, high frequency hearing loss. Tinnitus sound generators produce a soft, soothing broadband white or broadband pink noise. 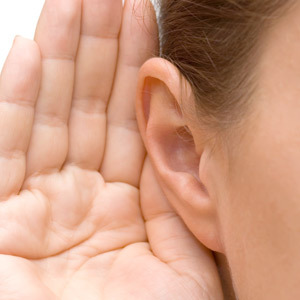 Used in conjunction with a TRT program to provided tinnitus relief. Spinstation hearing aid cleaning system is a patented, lab quality centrifugal accelerator that spins wax, dead skin, and other debris out of hearing instruments. SmartWear self forming hearing aids No custom molding required. Nitinol stents self-adjust to the ear canal for a custom fit. General Hearing Instruments produces analog and digital hearing aids to meet wide patient demand.